Does Giuliani have a press strategy? 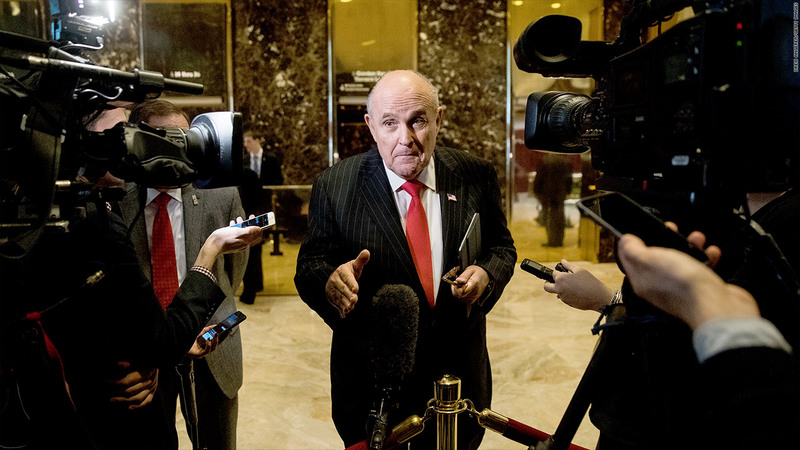 Sabrina Siddiqui, John Avlon and ----Max Boot discuss how Trump surrogates like Rudy Giuliani and Kellyanne Conway sow "confusion" in interviews. Avlon asserts that it's about deflecting and diverting attention from issues the president doesn't want the press to cover.